For all the lovers of a good clubbing scene, we have delicious events on Saturday and Sunday at club Square. 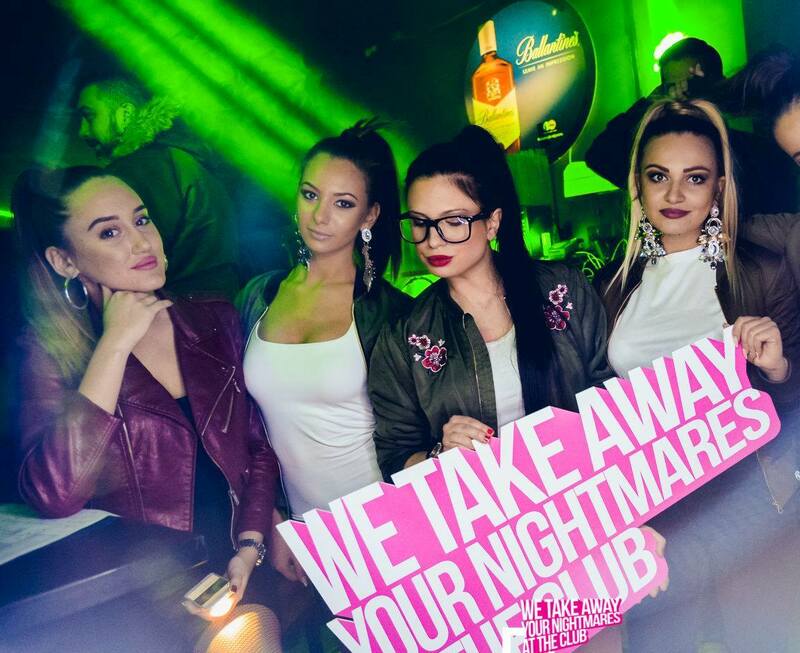 One of the newest venues of Belgrade nightlife, club Square is already one of the best ones in the city. The crowded booking which is bigger every weekend says everything for itself. On Saturdays we have “Blood and Mode” party, best electro and house tracks with our resident DJ Mark Funk. On Sundays, all true R’n’B lovers will enjoy the sounds of good hip hop with one of the best DJ’s on the scene – DJ Prema. 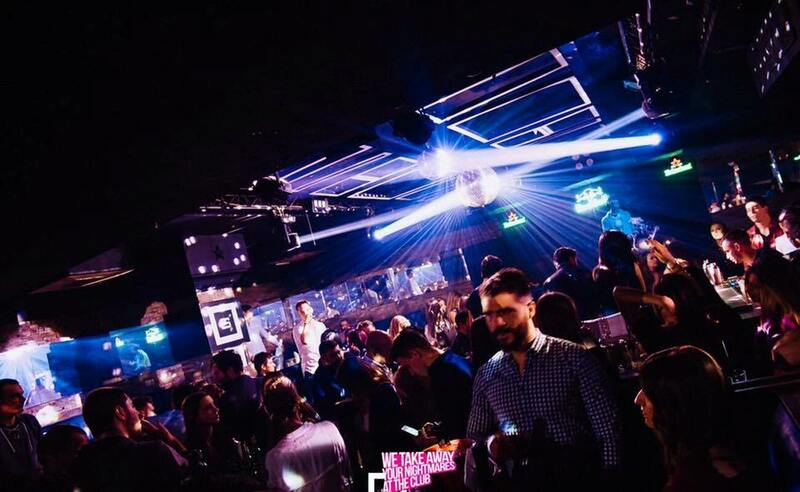 Thursdays at club Square are not boring at all – The Nineties are back! Bring your best mood and dance off the night with the best songs from this beautiful era. 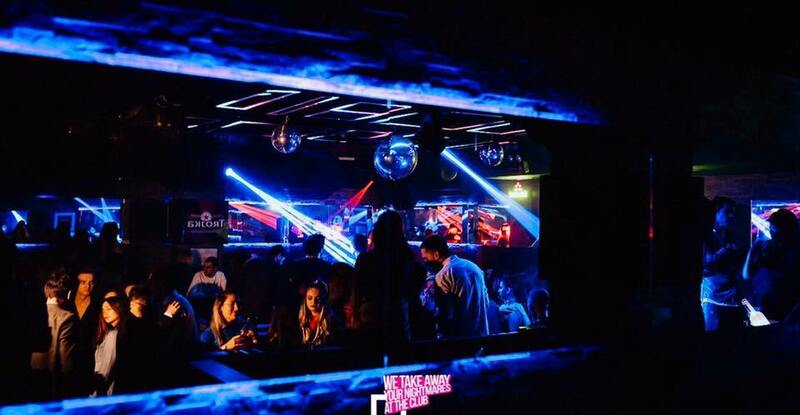 Club is located in the heart of the city, at Studentski trg 15 street.